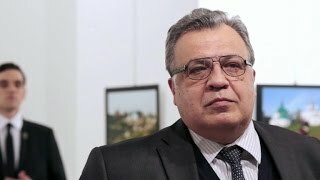 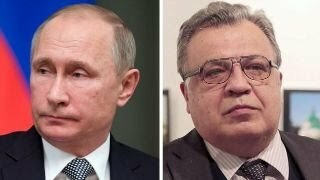 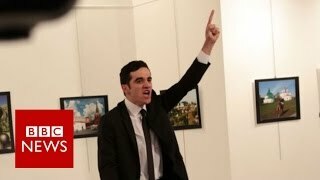 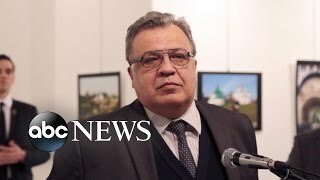 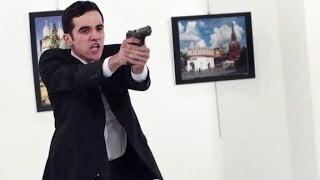 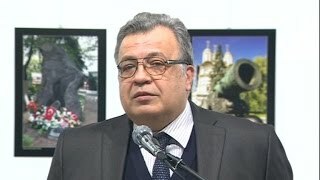 Gunman shouted about Syria after shooting Russian ambassador Andrey Karlov to death. 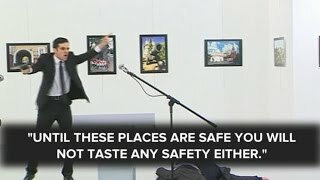 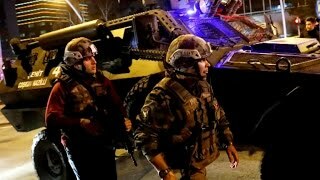 CBS News' Holly Williams reports. 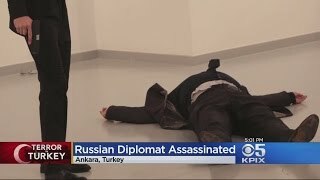 Former US Ambassador to Iraq Christopher Hill joins Erin Burnett to offer his reaction to the assassination of Andrey Karlov, Russia's ambassador to Turkey. 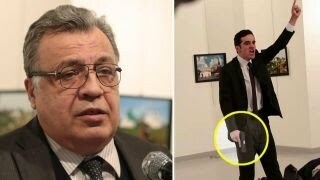 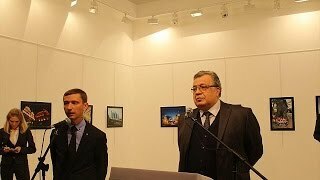 Ambassador Andrei Karlov was shot viewing a photo gallery in Ankara, Turkey. 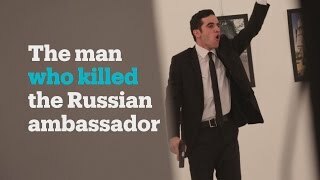 Who was the man who killed the Russian ambassador? 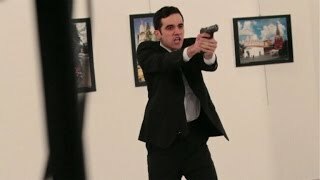 Who shot Russia's ambassador to Turkey?